Nathan McClain is the author of Scale (Four Way Books, 2017), a recipient of scholarships from The Frost Place and the Bread Loaf Writers' Conference, and a graduate of Warren Wilson's MFA Program for Writers. 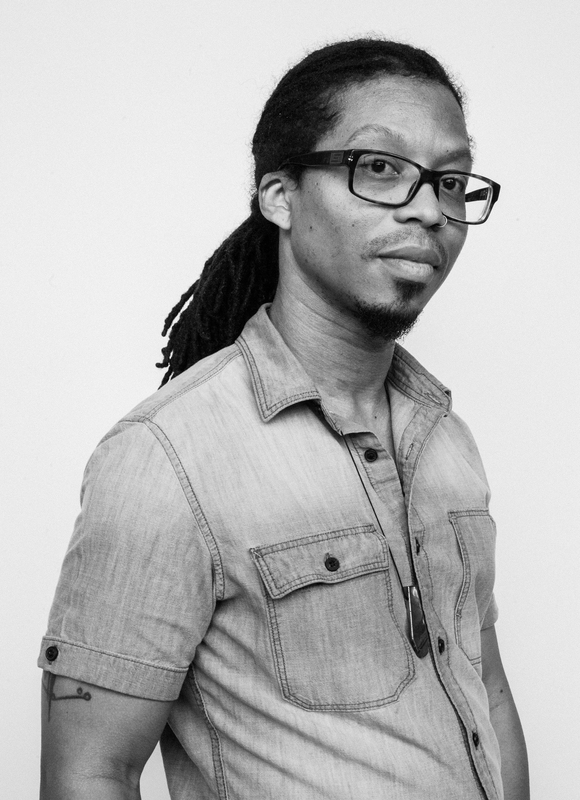 A Cave Canem fellow, his poems have recently appeared or are forthcoming in Callaloo, Ploughshares, American Poets, Sou'wester, Broadsided, and Tinderbox. He lives in Brooklyn.